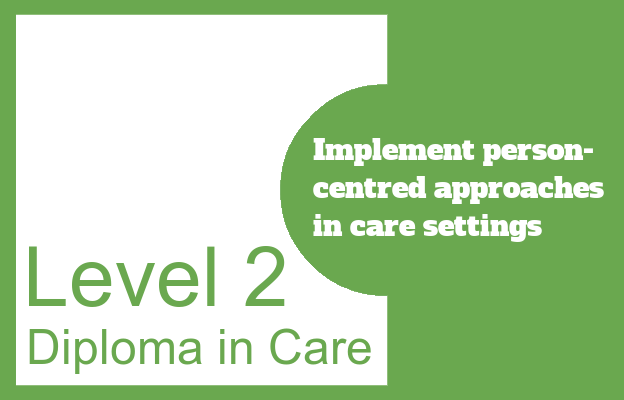 This Level 2 Diploma Unit covers what person-centred approaches are and how they can be implemented in day-to-day practice. This includes the importance of gaining consent, encouraging active participation, helping individuals make informed choices by using risk assessments and promoting well-being. 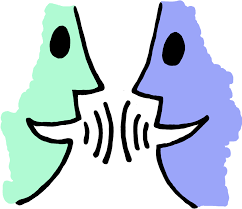 The unit is split into six learning outcomes comprised of several assessment criteria.